The Greens Keeper Lawn Service | Complete Lawn Care that's Golf Course Quality. From Fertilization and seeding to Aeration and Weed control; we do it all! 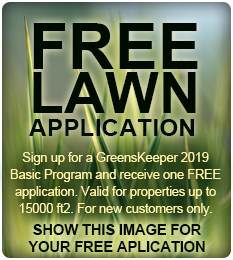 The GreensKeeper is owned and operated by Bob Kane, a Certified Golf Course Superintendent with over 20 years in the industry and a degree in Agronomy. Golfers expect nothing but the best in turf conditions and that is what you should expect on your lawn. By using industry proven quality products applied in a timely and environmentally sound fashion, we are able to provide the same quality turf that golfers demand. During our visits to your lawn, we monitor conditions and provide detailed analysis and evaluations. We are passionate about providing you with quality service. You do the watering and let us take care of the rest. You will enjoy a consistently beautiful lawn to compliment your home or business! 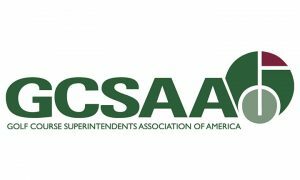 * Certified Golf Course Superintendent – Represents the highest level of professional excellence achieved by less than 2500 active superintendents in the country as designated by the Golf Course Superintendents Association of America.